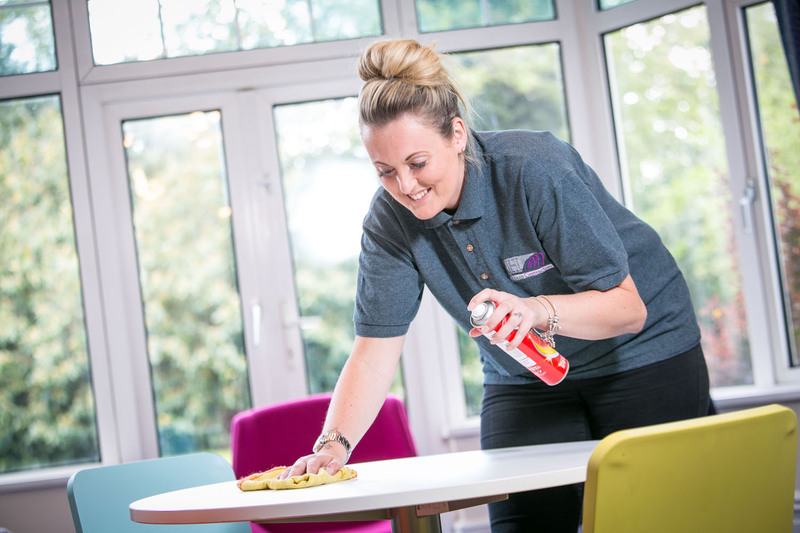 Welcome to Haze Cleaning Contractors, based in Crawley. 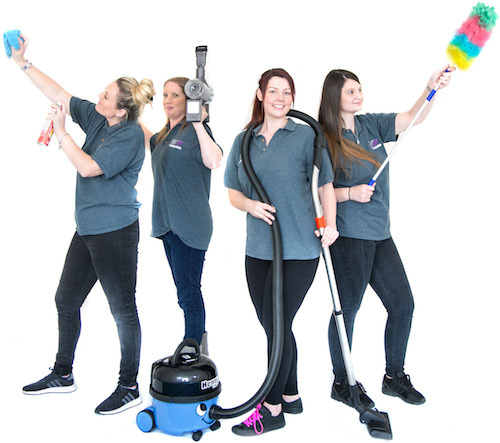 Based in Crawley and Covering the South East, we offer Professional and Reliable Cleaning Services. Crawley, Horley, Horsham, Haywards Heath, Gatwick, Dorking, Billingshurst and Pulborough.